Flash Drive Recovery Software. Recover Files from Flash Drive Easily. SoftOrbits Flash Recovery is able to recover all types of files including pictures, documents, MP3's and all other types of files stored on a flash-based device with instant pre-recovery preview... The built-in visual pre-recovery preview displays the content of recoverable files before you save them on a disk, allowing you to pick the latest versions of documents or the least corrupted version of a file from the list... The preview is stand-alone, and works without launching any third-party tools or viewers, and is included even with the free trial version... In the free evaluation version of SoftOrbits Flash Recovery, you will be able to scan the drive and see file previews... The ability to save files on a disk is only available in the full version you can purchase here... Recover all types of files from all kinds of flash mediaRecover data from USB flash drives and all types of memory cardsRecover information from some digital cameras and audio players directly (via a USB card)Preview and recover JPEG, JPG, TIFF, BMP, PNG, GIF, TGA and other image formatsPreview and recover RAW images (CRW, CR2, NEF, PEF, RAF, RAW and others)Supports Microsoft Windows 2000, XP, 2003 Server, Vista, Windows 7, 8 and 2008 Server... Flash Drive Recovery Software... Recover Files from Flash Drive Easily... Flash Recovery... SoftOrbits Flash Recovery allows you to... Undelete files and recover data from formatted, damaged and corrupted flash drives and memory cards!.. Jpeg Repair Tool. 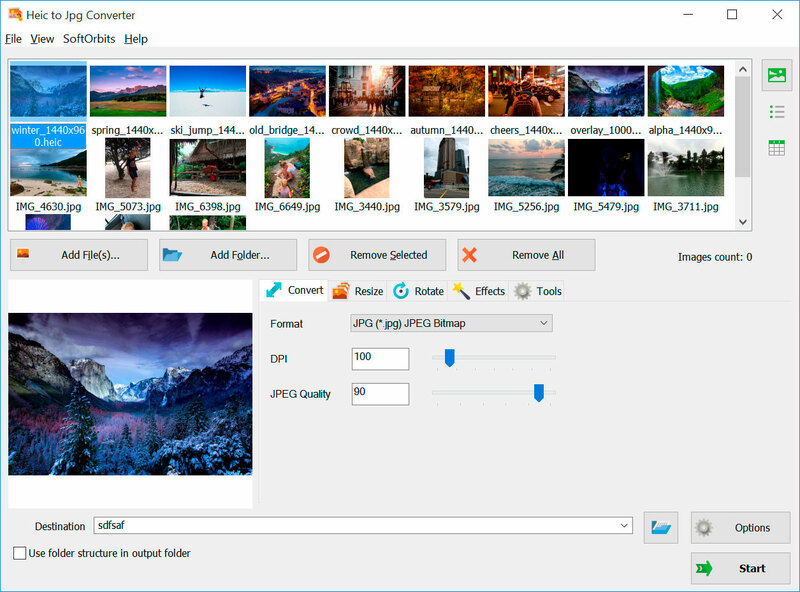 Jpeg Recovery Software To Repair Corrupt Or Damaged Jpg Files. How To Compress Jpeg Files Size.